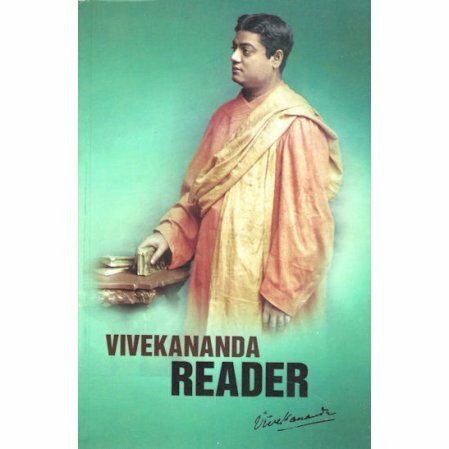 Selections of Vivekananda's best writings. A collection of the most inspiring teachings of Swami Vivekananda on a variety of subjects. Read to understand why he was called the patriot saint of India.